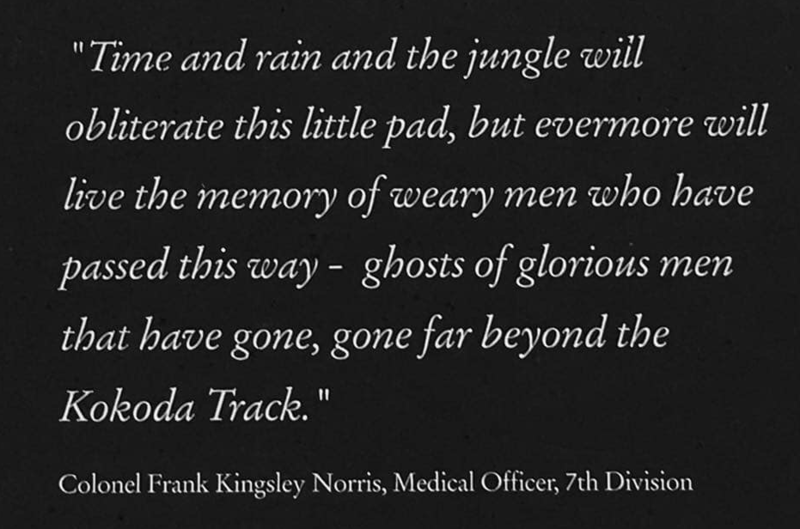 Kokoda is one of Australia’s greatest triumphs when a small band of brothers from Australia and PNG held back a voracious enemy hell bent on stealing our land and our future. Walk in the footsteps of these extraordinary men in 2019 with a KTOA member. “The KTOA is a representative member driven collective that unifies operators and upholds the professional standards of the industry”. Raising the standards, collaborating with all stake holders and fully inclusive. It’s a bright future for the Kokoda trail! The Kokoda Tour Operators Association represents the bona fide Kokoda tour operators who lead, guide and operate tour activities along and on the Kokoda Trail and the northern beaches, battle areas in Papua New Guinea. The Kokoda Tour Operators Association has been formed to fully and appropriately represents the Kokoda Tour Operators with the collective desire to see real, short and long term benefits to the Kokoda Track communities, landowners, Porters, Guides, Carriers and PNG stakeholders. It is the desire of the Association members to be able to contribute positively and effectively to the “Track” communities. Frank Taylor and his team have had a 30 plus-year relationship with the people and landscape of the Kokoda Trail. 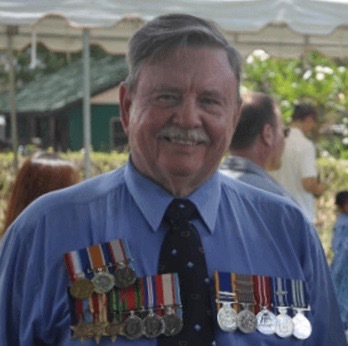 Frank himself has travelled over the Kokoda Trail more than 140 times making him the most experienced and well known Guide trekking Kokoda, coupled with numerous shorter explorations of specific areas and localities of historical importance. Frank is the Founding President of the KTOA and a Pioneer of the Kokoda Trekking Industry. Frank is a driving force and our counselled and measured advisor to the KTOA. KTA permit fees were averaged out at K320 as some operators claimed 50% discount on School Student treks. Porter/Guides wages based on base pay of K650 + K220 walk back pay. Camp site fees based on K20 per trekker and K5 for Porters/Guides x 8 nights. Porter numbers based on a minimum of 1.5 porters per trekker.